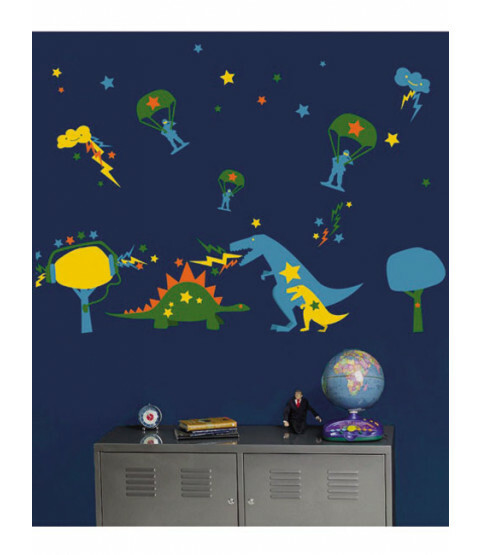 These fun Wallies Wall Candy Dyno Mite wall stickers are an innovative way to decorate nurseries, kids' rooms, play rooms, as well as those for teens and the young at heart. Create a cutting edge unique atmosphere to enhance any living space. 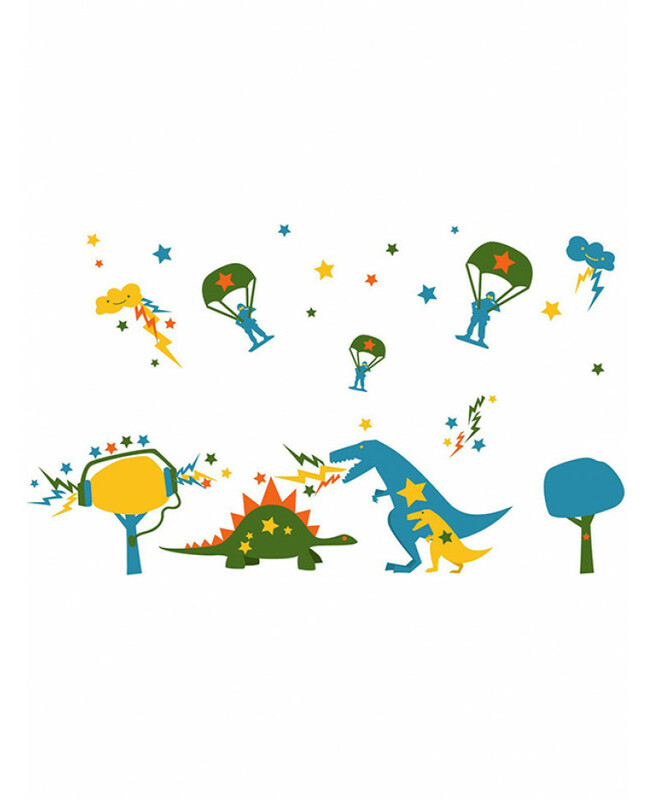 Each sticker has a simple peel and stick application. Once installed, Wall Candy can be effortlessly rearranged or removed and used again.